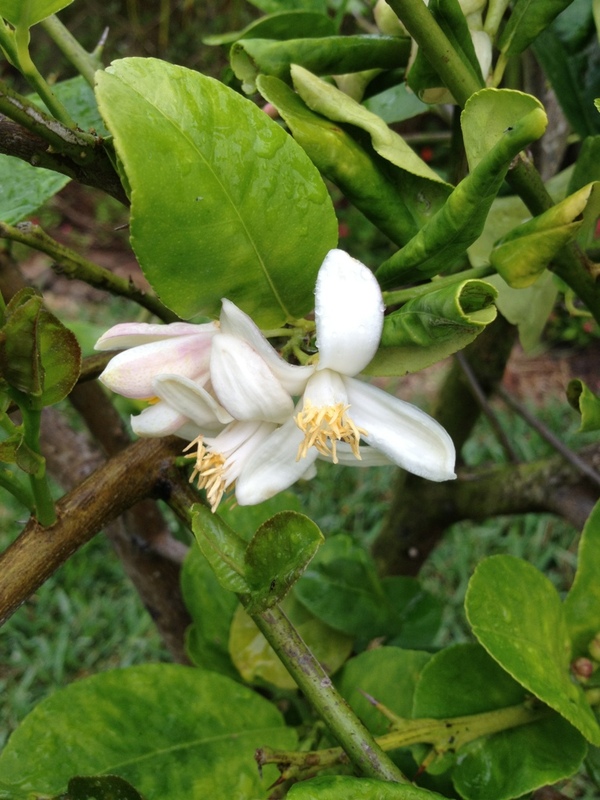 My lemon tree has begun to blossom which means homegrown lemon zest and juice will soon make a special spring/summertime hummus! Can’t wait! Ballet is My Favorite- Barre None!